December is almost over, and that means it’s time to look back at the year’s trends and reflect on how they impacted campaigns. This month, we’re taking a peek at the four most common within the realm of social media marketing specifically. Grab a pen, a tablet, a smartphone, or even just a notepad; here’s what you need to know! Chat is where it’s at…and it’s usually bots doing the chatting, at least this year. More businesses than ever are turning to chatbots to quickly answer questions on websites, social media pages, email, and more. This is incredibly beneficial; consumers feel heard and addressed, even when regular staff can’t address the question right away. The mere fact of being acknowledged, even if it happens to be by a bot, soothes complainers until someone else can get in touch. No, this doesn’t mean some sort of paranormal content – you can leave the ghost-hunting videos for the early ‘00s. Ephemeral content is any kind of content (video, images, or text) that only remains available for a very short period of time. It’s the Instagram posts, discounts, and coupon codes you send out, and then delete from existence a few hours or days later. This year, we saw a massive shift in ephemeral content. Why? Likely because it’s compelling, but it’s also exclusive. It drives people into the Fear of Missing Out (FOMO), which can be an incredibly enticing reason to take action. Well, this one isn’t really new, per se, but it did ramp up significantly this year. If you aren’t getting involved with influencers (or you aren’t one yourself), you’re missing out on a huge opportunity to get attention for your brand. One thing we noticed this year is that businesses are starting to shift away from just hiring influencers. Instead, they’re sharing their own expertise by becoming influencers themselves. In order to do that, they need to create authoritative, useful content, which also has the side effect of improving content marketing efforts. Video content has been hot for some time, but this year’s shift to more live streaming is a symptom of the changing market. As devices catch up and become more easily able to allow people to watch streams, businesses are taking advantage of this by hosting everything from fun giveaways to unboxings and DIY tutorials. It’s a great way to connect on a more intimate level. 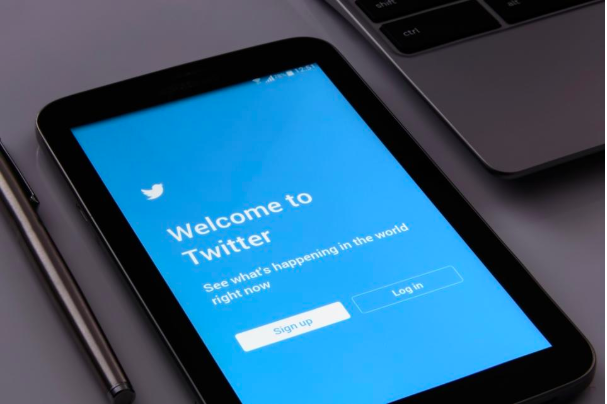 Want to make the most of your 2019 social media marketing campaign? Get in touch with Go Digital WSI now.